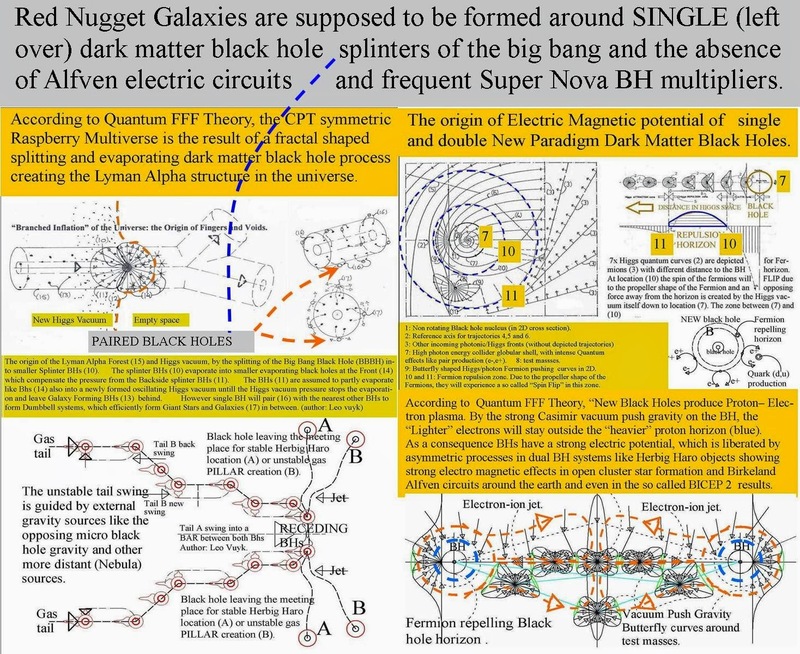 and a new sub quark theory, based on a new oscillating Axion-Higgs field dynamics as the origin of the Casimir force even around black holes. These splinter black holes seem to be the origin of fast star/ galaxy formation in the early universe, by Alfven Birkeland currents! 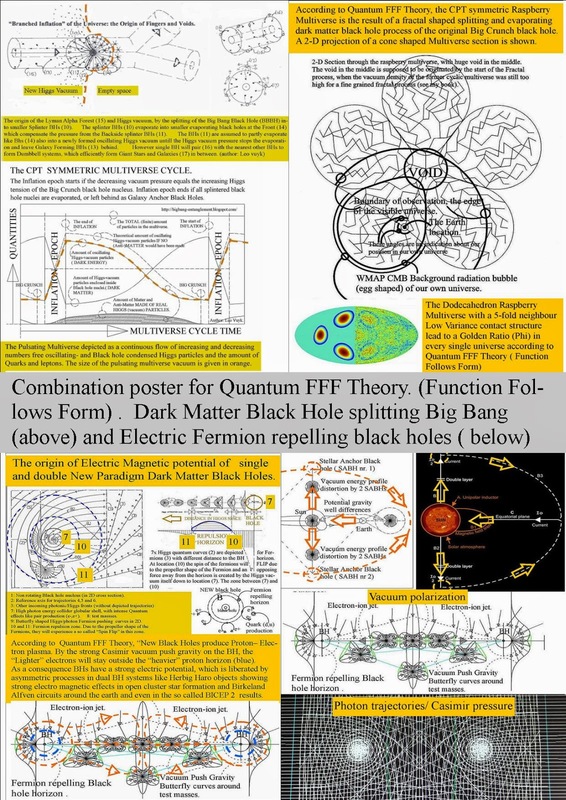 My Supersymmetric Multiverse interpretation of quantum mechanics is the idea that NOT ALL POSSIBLE ALTERNATE HISTORIES of the universe need to exist if there is instant mirror symmetrical wavefunction collapse in at least two distant (Charge and Parity) mirror symmetric universes. If so, then all alternate histories exist but have the same anti-copy result (inside different charged anti-copy universes). Dual entangled Cats and anti-Cats in both universes, die or live instantly (superpositioned) without looking at them: they (the nuclear decay trigger) look to each other by long distant instant Quantum entanglement. Schroedinger was not aware of that of course so he described the paradox, which became known as Schroedingers cat paradox. 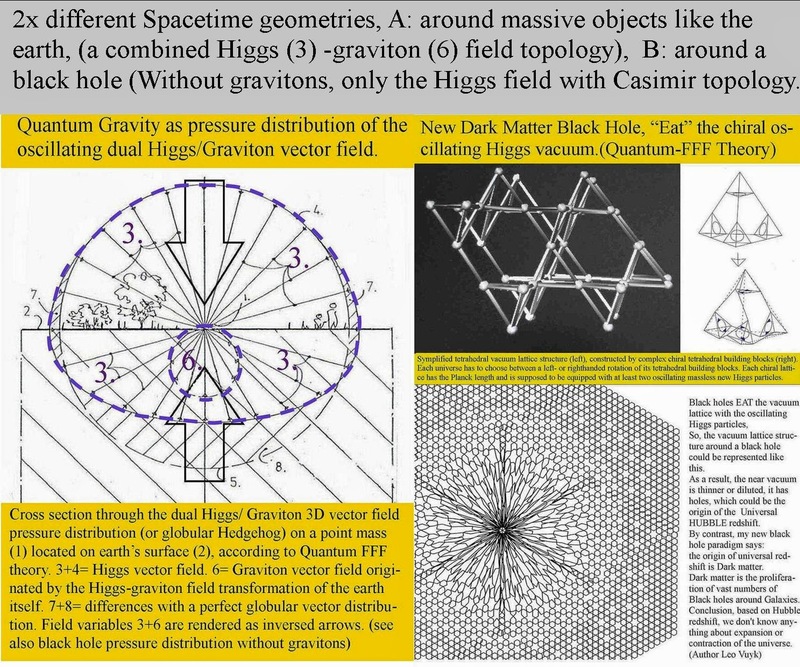 However deep down the Planck scale at the Higgs level there seem to be TWO entangled pinball machines active between dual anti-copy universes. 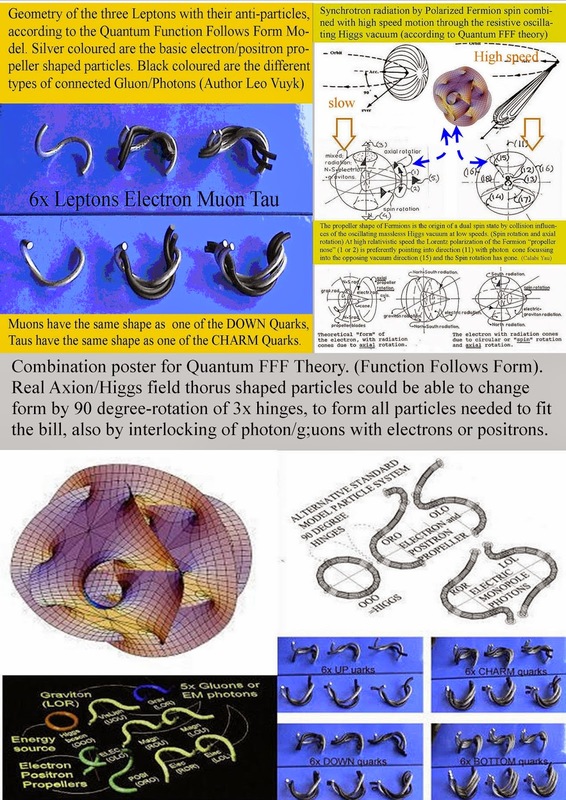 The oscillating Higgs energy is compared with the pinball springs and the pinballs compared with the Fermions and photons. NEXT; was Einstein wrong about the speed of light? yes!